Get a FREE*Consultation when you call today. Everyone deserves expert legal assistance, but not everyone who thinks they need it does. 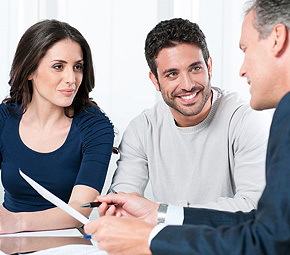 To avoid spending money that you don’t have to we offer a FREE initial consultation. All it takes is filling out our intake form and scheduling an appointment. Your initial consultation should take no more than about 30 minutes and then we can decide whether you want to retain us. We understand that you may just be seeking information at this point, so we won’t hold you to any obligation if you do not see the need to retain our services beyond the initial consultation. However if you choose not to retain us then we cannot be held to any attorney-client relationship until we have agreed to represent you, and the counsel we give will not be legally confidential.